Mister Weatherman commits the perfect video crime in Hamilton County! Press play for our latest update produced by The Hamilton County Reporter. 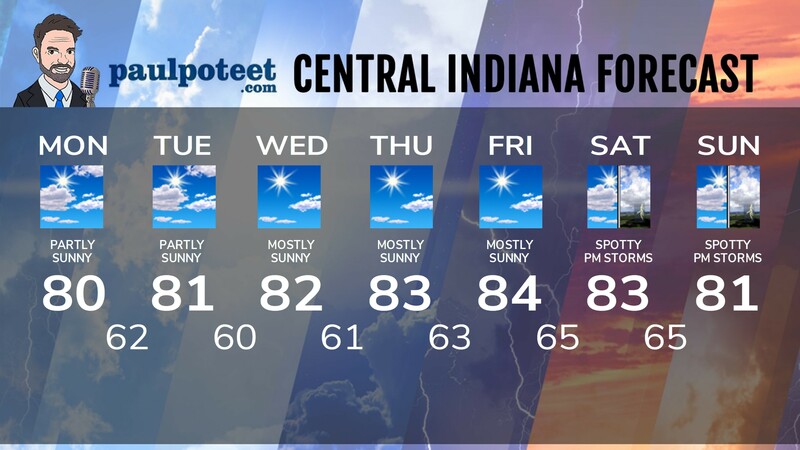 You’ll get info on weekend events and the Tom Wood Week Of Weather!